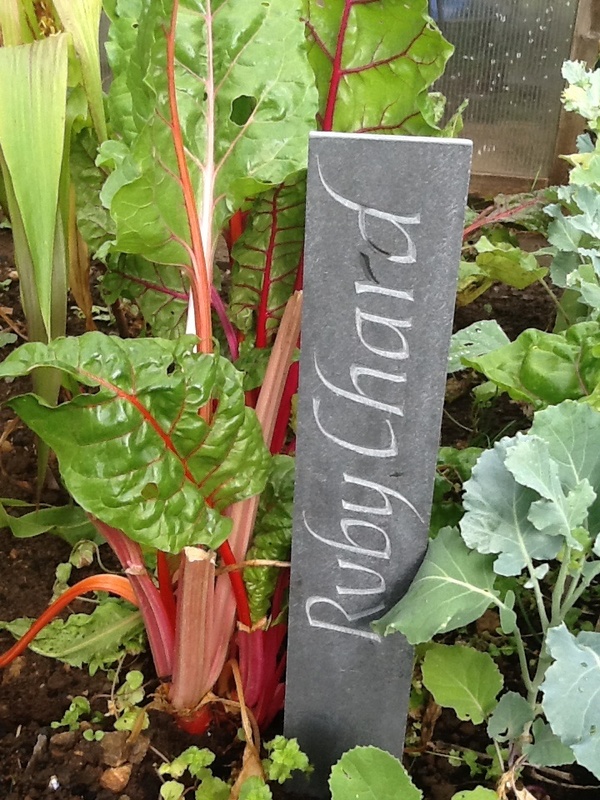 I carved this slate plant marker for Sonia’s birthday present which she really liked. I think I’m going to have to carve some more. She is growing lots of vegetables!